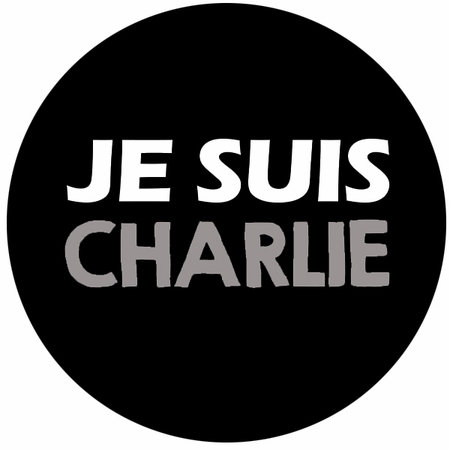 JE SUIS CHARLIE Magnet -Show Your Solidarity! -3"
Home > Culture > JE SUIS CHARLIE - Shirts, Bag, Button -Show Your Solidarity! > JE SUIS CHARLIE Magnet -Show Your Solidarity! -3"